celebrating a holiday called Avatar Day. set on fire to the cheers of onlookers. reason why the village condemns the Avatar. 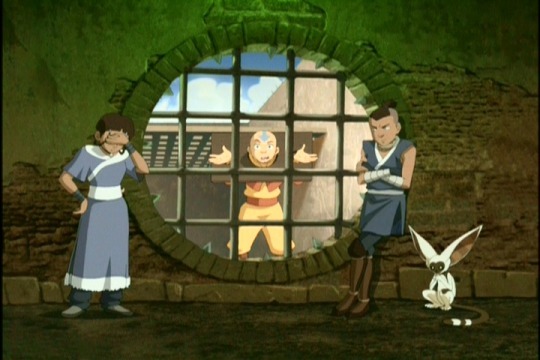 finding proof falls to Sokka and Katara. 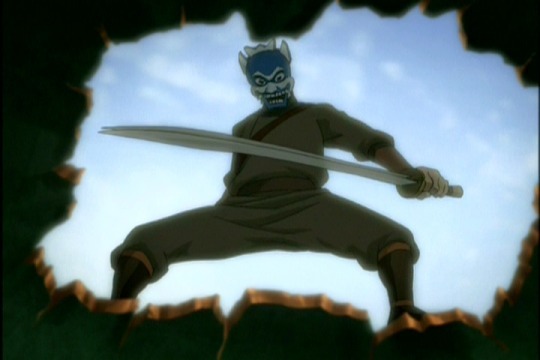 to him, Zuko as the Blue Spirit hunts him. least buying things from the ill gotten money such as a fancy tea pot. from whomever, behind the Blue Spirit mask. 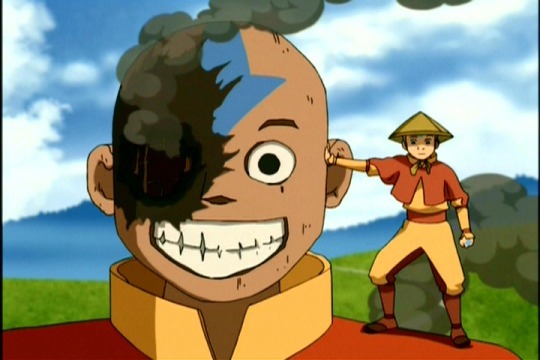 Zuko with a new grounding for honor in his new circumstances. 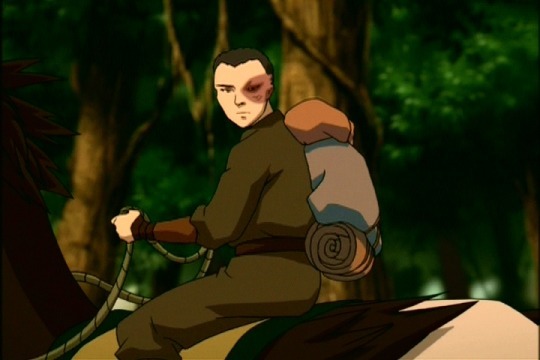 survival within Zuko’s heart will be a critical factor farther down the road. 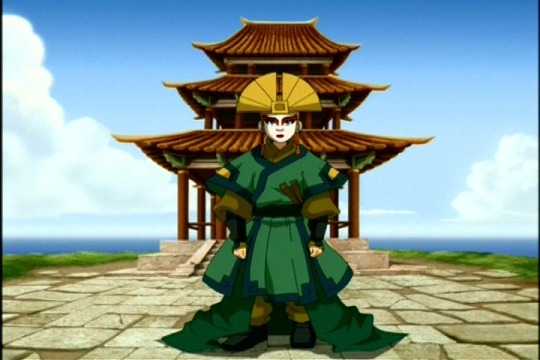 too small to be the tall avatar’s own. 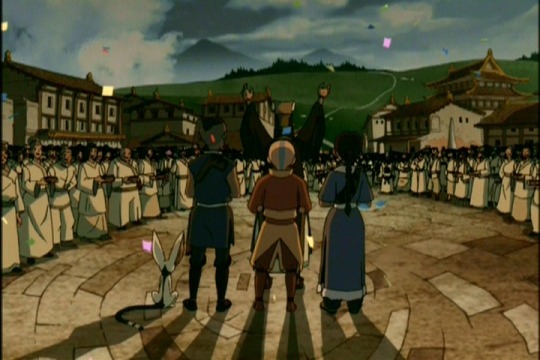 Earth Kingdom village to prove that Aang’s predecessor was not a killer. take over the entirety of the Earth Kingdom. is sentenced to death by a hot oil bath. salvation, not its leader’s death. nothing more to be gained by traveling alone. future. 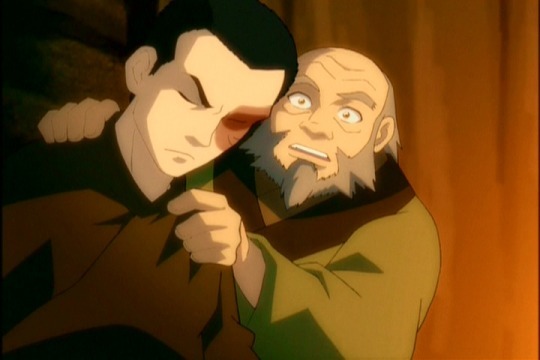 This moment sets us up for the excellent episode, “Zuko Alone,” just a few episodes away in our future. but it’s another when it’s a century’s worth of death.